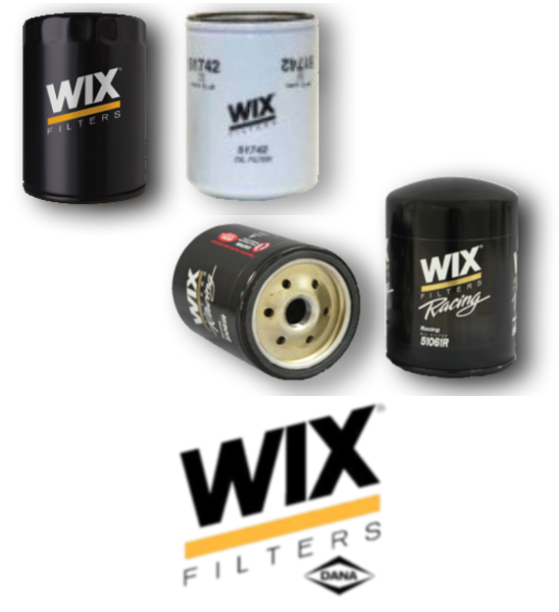 We carry many of the popular Wix oil filters as well as Wix Racing filters. WIX Filtration Corp. was one of the first companies in the world to understand that engines just don’t run very long without clean oil. During our storied history WIX has driven product innovation at every turn – most famous is the spin-on oil filter, a design that we invented and patented in 1954 and subsequently became the standard throughout the world.